This tour de force of technology is presented in panel form for engineered applications. 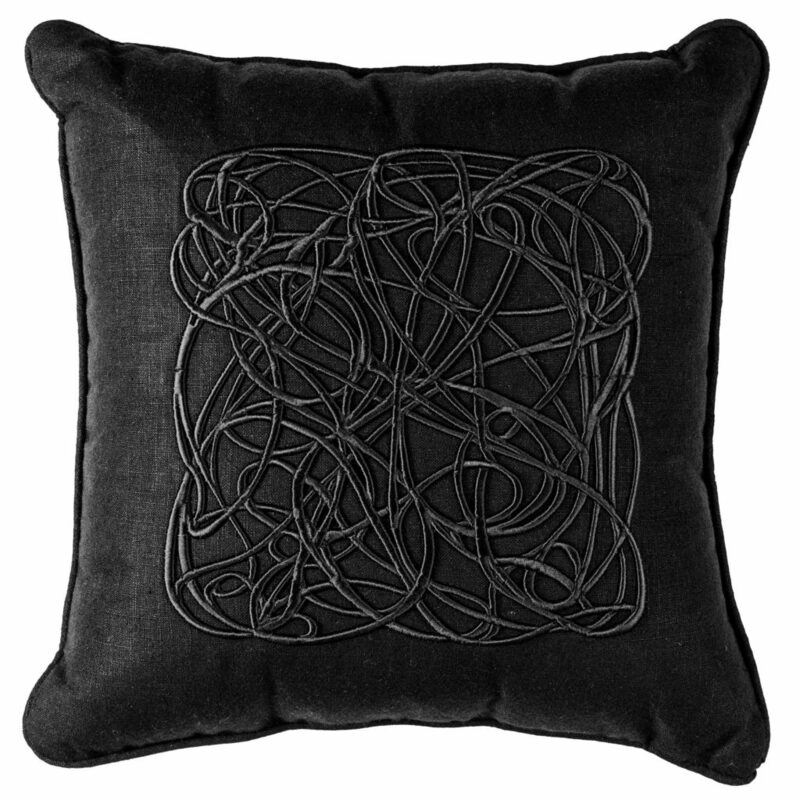 Whether employed as a chair back, seat, or decorative pillow, Scribble Lace defies description in its dynamic appeal. Offered as an embroidered tone-on-tone item, this unique composition is the ultimate expression of modernism for today’s sophisticated interiors.